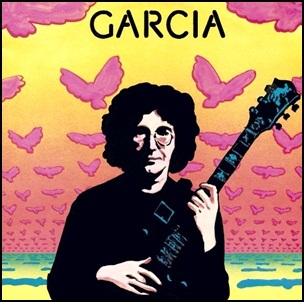 On January 20, 1972, “Warner Bros” released “Garcia”, the first Jerry Garcia’s solo album. 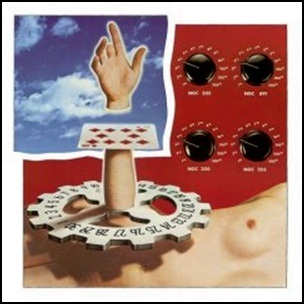 It was recorded in July 1971, and was produced by Bob Matthews, Betty Cantor and Bill Kreutzmann. Six album tracks became part of Grateful Dead concert repertoire.